Oatmeal cookies have no limits. The only thing that can stop us experimenting with them is our imagination. 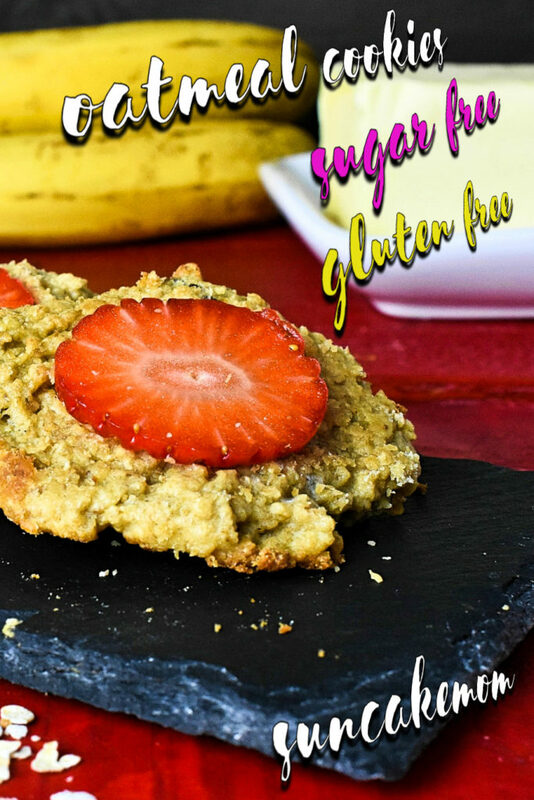 Easy to make low carb, gluten free recipe. Basically we can put any fruit or a mixture of fruits on top and it will make a totally different thing every day. If we prefer to have them on the move we can sprinkle them with nuts instead and they are ready to go. As oats contain no gluten naturally we can make totally gluten free cookies too. Unfortunately, though we have to pay extra price for totally gluten free oat as most of the times these are not packaged in a gluten free factory that makes the gluten intolerant suffer badly. For the rest of us who is avoiding gluten or have a mild intolerance may not worth taking the extra mile looking for gluten free oat. 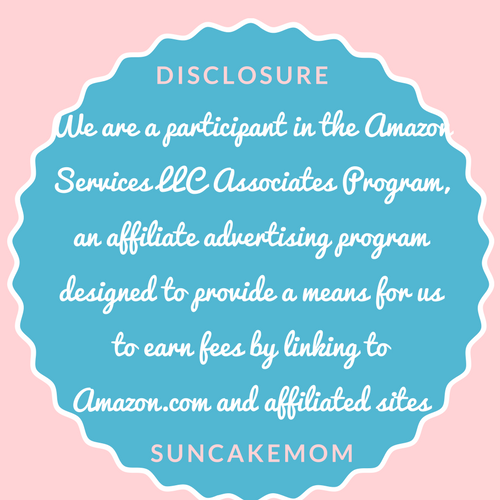 We can make the same delicious healthy low carb cookies out of them either way. 1. Get the oat ready by making oat flour. Easiest thing, measure and put oat into a blender or food processor. Grind it into oat flour. It’ll literally take seconds to make. Optionally we can buy finely ground oat flour as well which will result smoother less edgy cookies. 2. Pour oat flour into a bowl. Place bananas and the butter in too. 3. Squash bananas and butter by hands. Work them well into the oat flour. 4. Put egg, honey and baking powder into the bowl, too. 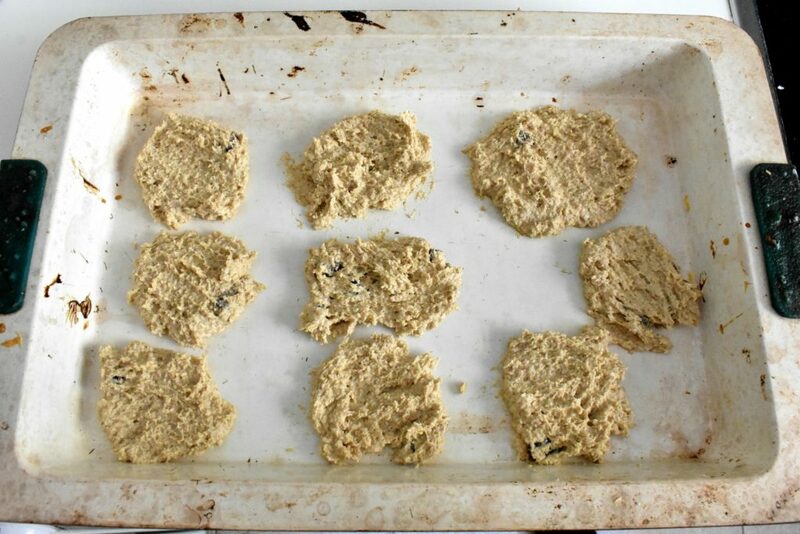 Work the dough together until we get an even mixture even by hand, fork or a machine. 5. Use a spoon to place little lumps on the tray. 6. Flatten lumps into cookie form with the back of the spoon. 7. Wash and dry strawberries. Slice them circle shape. 8. 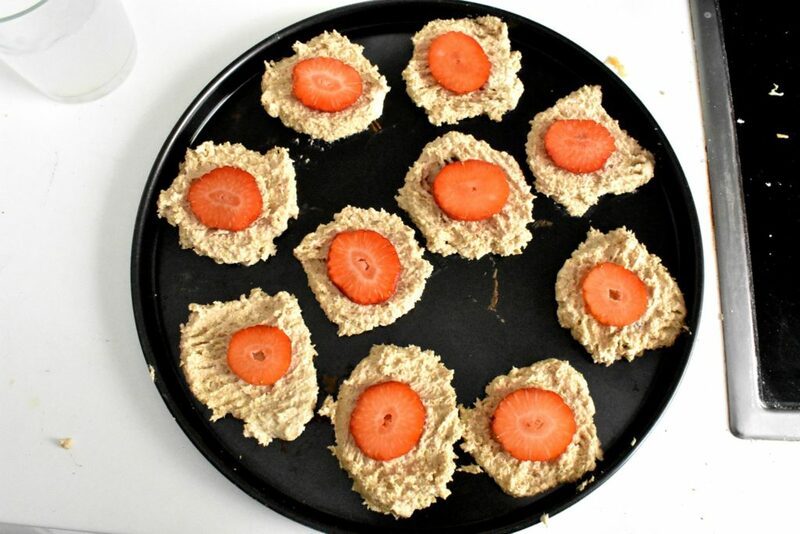 Place strawberries on top of each cookie. Strawberries will shrink and change color in the oven to the extent they won’t be presentable but tasty only. 8. Put tray into the preheated 356°F / 180°C oven for 15 minutes to bake. 9. Take the cookies out when they are golden brown. 10. Let them cool a bit before serving. We can have delicious sugar free oatmeal cookies fresh or put them in a cookie jar for whenever feel like enjoying a little treat. Mind that fruits probably won’t last longer than a week there. Oatmeal cookies have no limits. 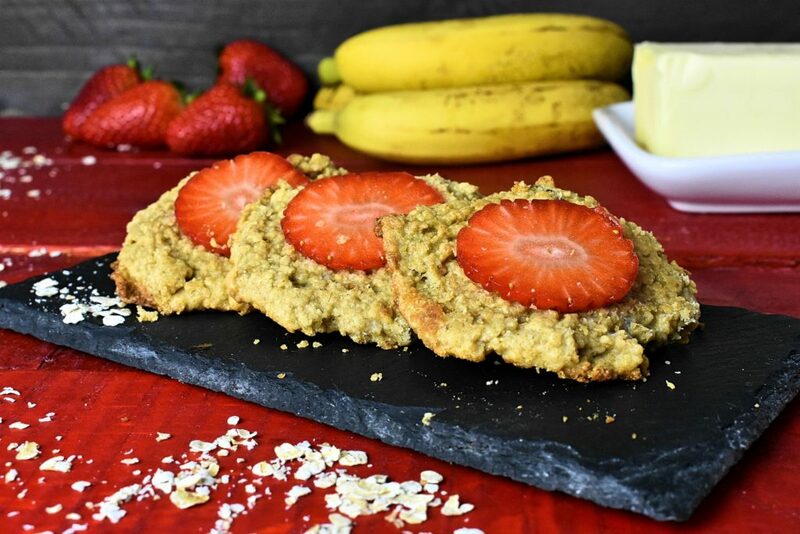 The only thing that can stop us experimenting with them is our imagination.Easy to make low carb, gluten free recipe. Get the oat ready by making oat flour. 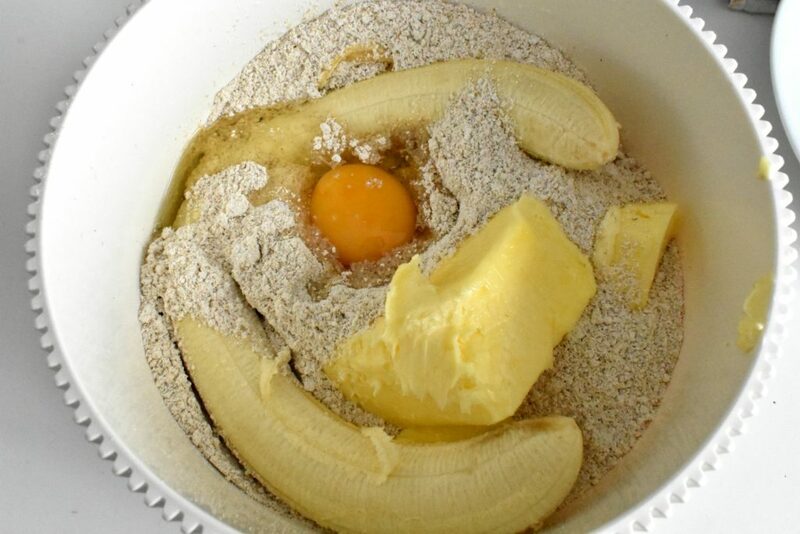 Pour oat flour into a bowl. Place bananas and the butter in too. Squash bananas and butter by hands. Work them well into the oat flour. Put egg, honey and baking powder into the bowl, too. 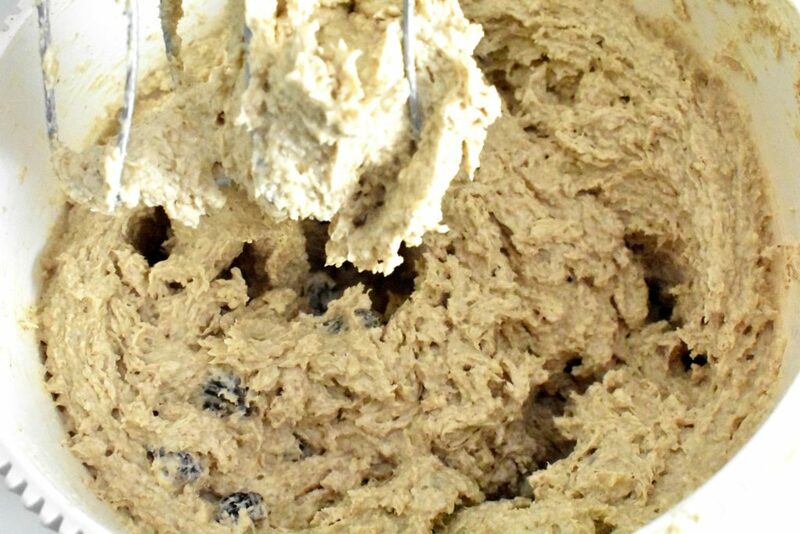 Work the dough together until we get an even mixture. Use a spoon to place little lumps on the tray. Flatten lumps into cookie form with the back of the spoon. Wash and dry strawberries. Slice them circle shape. 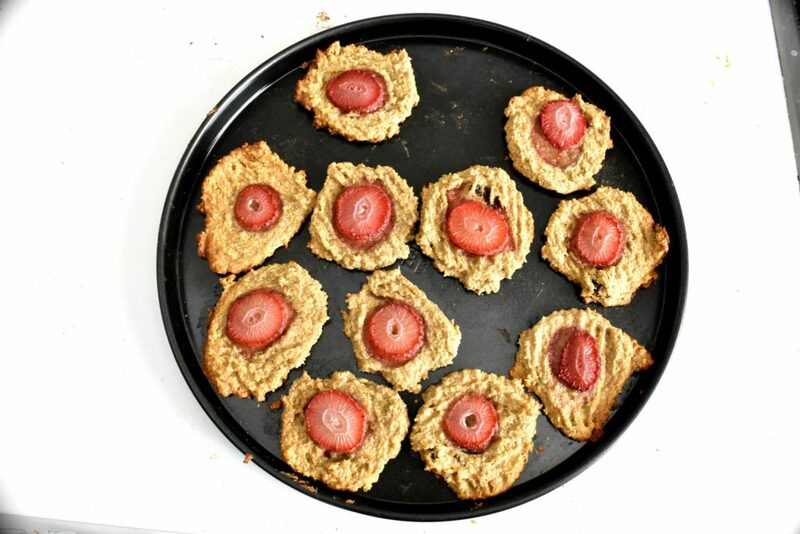 Place strawberries on top of each cookie. Put tray into the preheated 356°F / 180°C oven for 15 minutes to bake. Take oatmeal cookies out when they are golden brown. Let them cool a bit before serving. We can have these delicious oatmeal cookies fresh or put them in a cookie jar for whenever we feel like enjoying a little treat.